With so many different types of hair extensions and various types of hair used, it can sometimes get confusing to know what all the terms mean. Here’s a brief summary of the process used to produce Remy hair extensions. 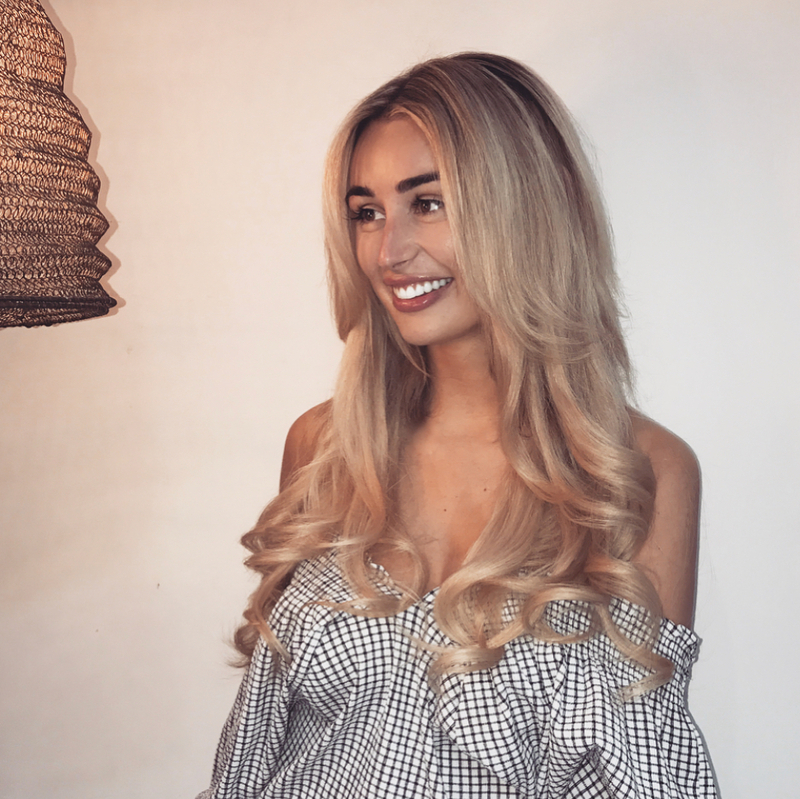 Remy hair extensions use hair that’s been carefully selected for its high quality and processed in a specific and meticulous way to give the most natural, manageable hair extensions possible. Not only does Remy hair have to be of the highest quality, but it’s treated in such a way that all the cuticles are kept intact and aligned in the same direction. For this reason, Remy (or ‘Remi’) hair is also known as ‘cuticle correct’. It makes for a natural-looking and feeling hair extension. If you run your fingers down a weft of Remy hair you should notice that it is smooth and rough when against the cuticles. The uniformity of the cuticles’ direction makes for smoother, less tangled hair that is easier to manage, which is why is it so sought after. Non-Remy hair, though often cheaper, has to be massively processed to get it to look good, and it usually doesn’t last. How is Remy Hair Different to Virgin Hair? Virgin hair is hair that hasn’t been treated or dyed. It is hair in its original, purest form. Remy hair is often dyed to suit the customer’s wishes and so cannot be referred to as virgin hair. The term ‘Remy’ is a modern, anglicised version of the French word ‘remis’, which comes from the verb ‘remettre’ meaning ‘to put back’. It originally referred to hair that had been taken and then ‘put back’ into its original direction. Nowadays, Remy hair is cut and kept with the cuticles all facing the right way, so it doesn’t need to be ‘put back’. But the name still remains. At Arabella Rose, we only use Remy hair. We believe it’s the only type of hair that can guarantee natural-looking, beautiful hair extensions.